Transform your household into a space “You’ll Love Coming Home” to! At Thiel’s Home Solutions, we specialize in providing quality service at competitive prices. Our long-standing commitment to customer care has earned us an A+ rating and an Accreditation from the Better Business Bureau. 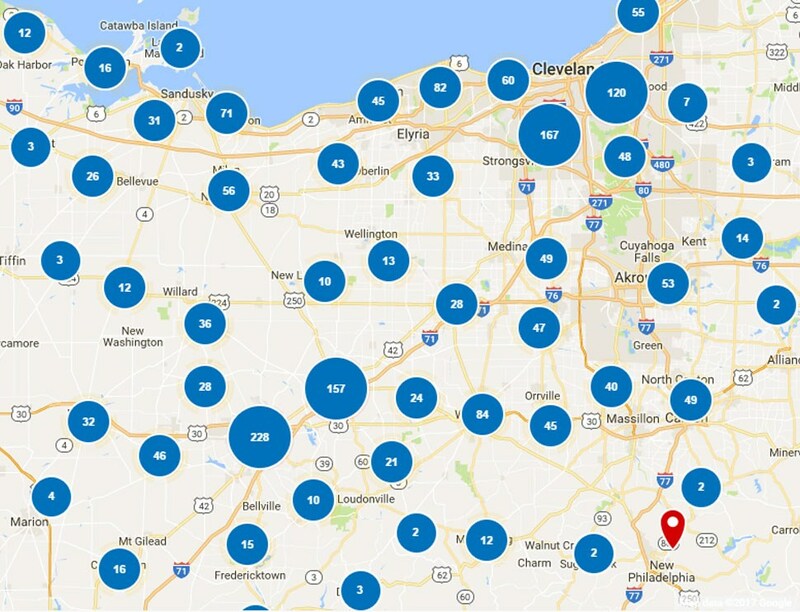 When you hire Thiel’s to remodel your Strongsville home, you can trust that our trained and certified crews will work hard to ensure you are 100% satisfied with the results. 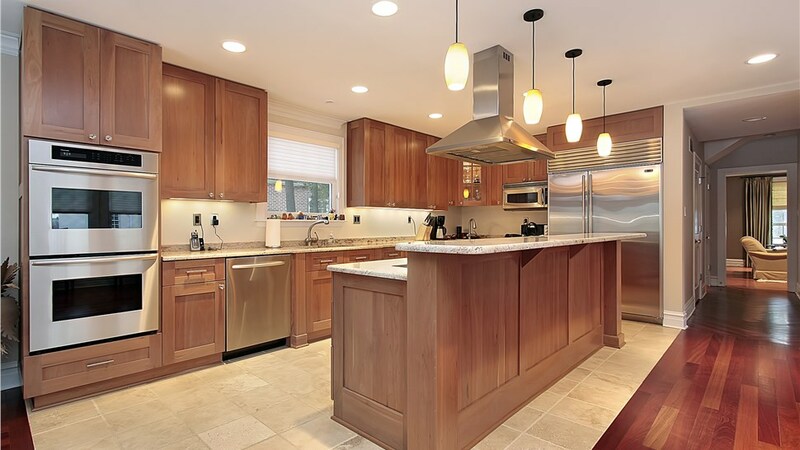 At Thiel’s, we offer a way to makeover your kitchen cabinets without the headache and cost of traditional renovations. 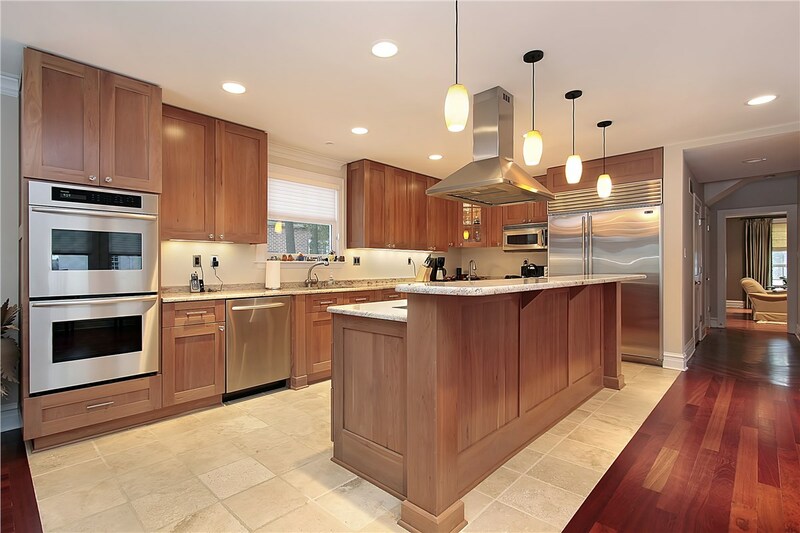 In a matter of days, our kitchen cabinet refacing service will upgrade your kitchen while saving you valuable time and money. Stop stressing over steep tub walls and slippery shower floors! Install one of our walk-in tubs, and make bathing worries a thing of the past. Our bath conversion service is the ideal solution for adding more function and style to your bathroom. Through our unique, custom-fitting process, we’ll replace your unused tub with one of our stunning walk-in showers. Backed by a lifetime warranty, we promise that your new shower will remain a lasting addition to your home. Whether you need to swap out a single frame or are in need of replacement windows for your entire exterior, we offer the style options you’ve been searching for. 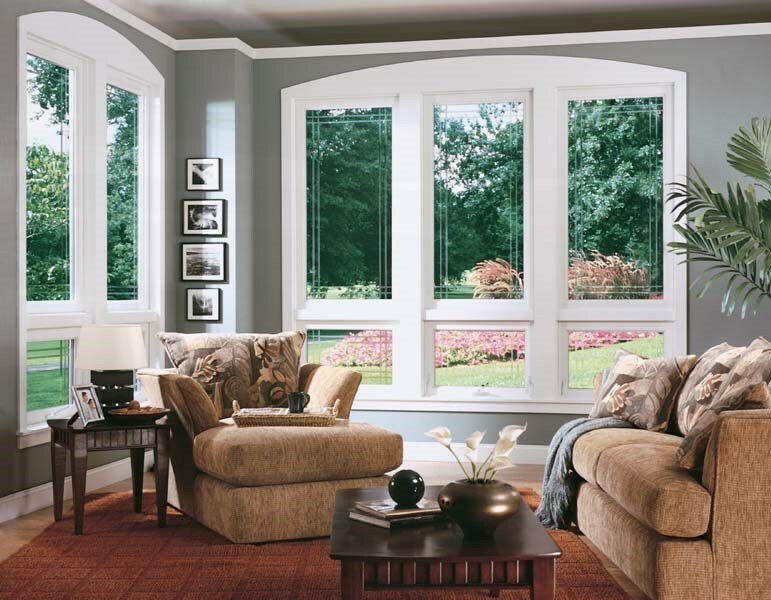 All of our windows have the added benefit of being energy efficient - making them a cost-effective option for your home. 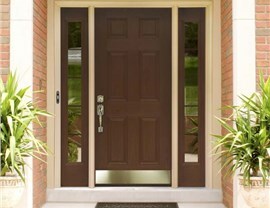 Protect your family while welcoming your guests in style with one of our state-of-the-art entry doors. 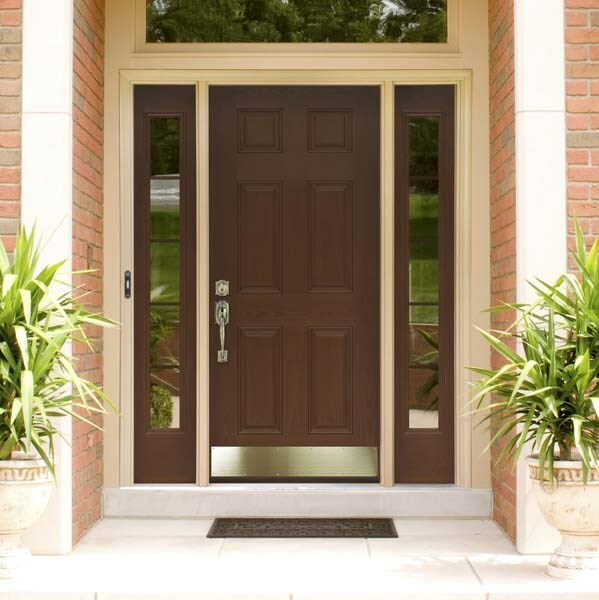 Engineered to safeguard against harsh weather and intruders, our door systems are the premier choice in strength and durability. 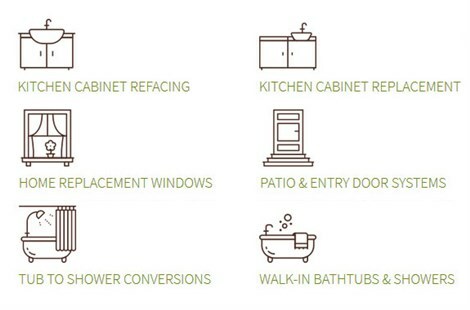 If it’s time to get started on your remodel, Thiel’s Home Solutions is there to help. Either give us a call or fill out our online form, and a representative will help you set up a free, in-home estimate!